My Issues With Sleep.. and Random Animals in our Bed! My nights of getting a full rest sleep have been non existent since the day our first child was born. It’s almost midnight and here I am, finding myself trying to catch up on everything that couldn’t be done during the days with my kids home. And it’s not just me… As I write this post, my son was overheard talking to himself in his bedroom. It’s almost midnight and my 7 year old is still awake. Getting a full nights sleep has many benefits and I can always tell a difference the next day when sleep was non existent in my house. It’s critical for our immune function, memory and other vital functions that keep us going. For my kids, it’s a matter of crabbiness. But, it seems that it isn’t just my house dealing with insomnia. 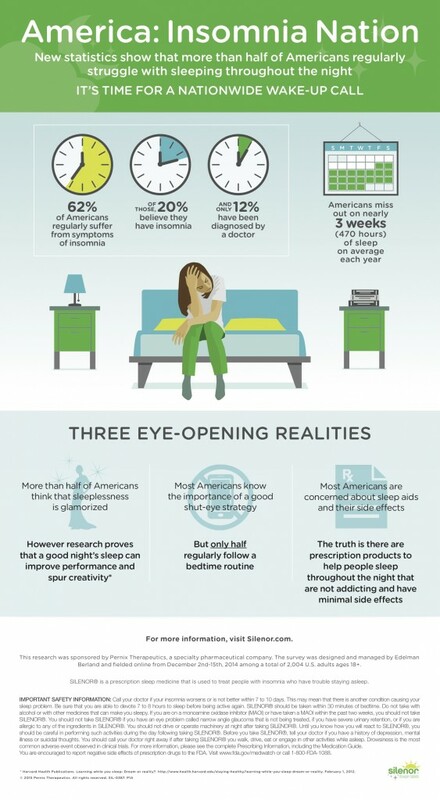 Sleeplessness has become a widespread health issue – with over 4 million Americans suffering from it! Check out some of these interesting facts about the sleep habits in America. Falling asleep has never been an issue. It’s what goes on during the night that causes the problem. Did you know the most common symptom of insomnia is the inability to stay asleep? I’m probably half of this number, but nearly three-quarters of Americans are missing our on almost three weeks of sleep per year. I believe it. Just last night, I woke up twice to use the restroom and one time with a weird dream. My husband woke me up yelling because I had rolled over and was poking him in the face with my fingers. True story. I’ve even had some dreams about animals in the bed. There have been several instances of jumping out of bed, screaming at my husband about a snake on the floor or a rabbit in our sheets. These dreams started during my pregnancy and just never really stopped. They seem so real! We are not alone and the goods news is that there are effective treatment options available for those with insomnia. If you have trouble sleeping, like I do, you should have a chat with your doctor about it. I’m bringing it up at my next visit! 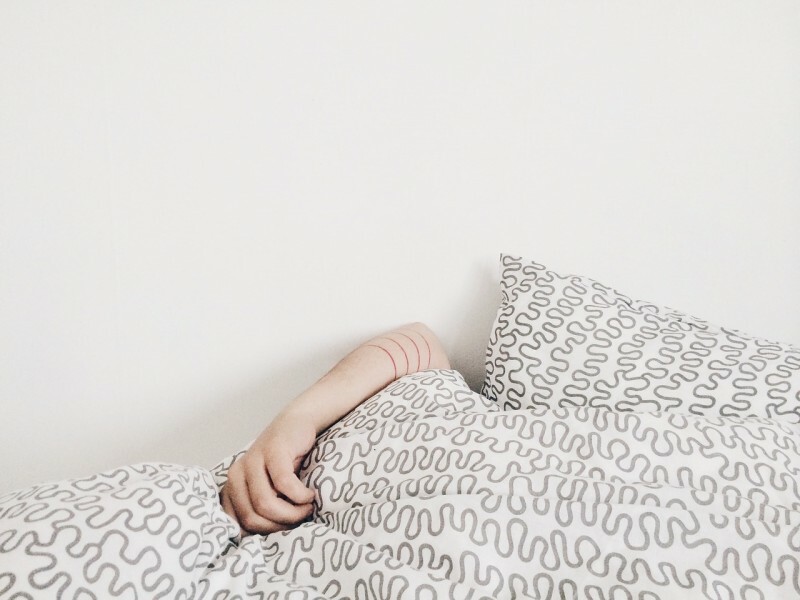 Did you know that more than half of Americans believe that sleeplessness is glamourized? Boasting their need for “less sleep”… Sure, I could get by with a few hours of sleep, a cup of coffee, or two or three. But my body feels so much better and I’m such a better mommy when my sleep patterns are regular. It’s something I’m working on..
What are some of your sleep challenges?